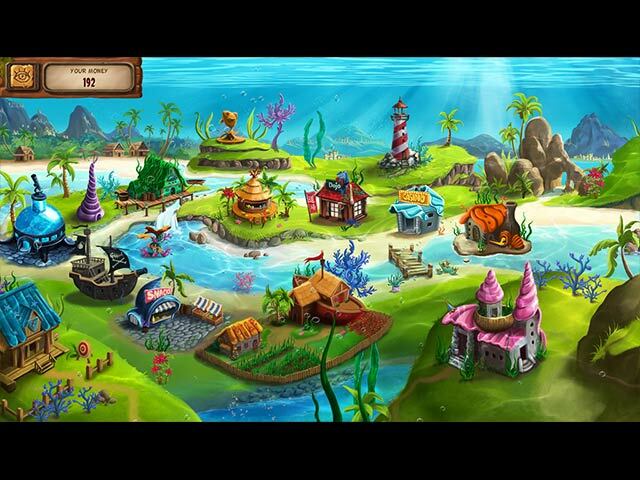 Atlantic Quest 3 game download. 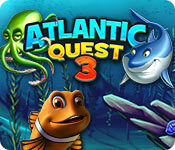 Free download Atlantic Quest 3 for Mac. The queen has granted her heroes a piece of the ocean floor, near Buenos Fishos. 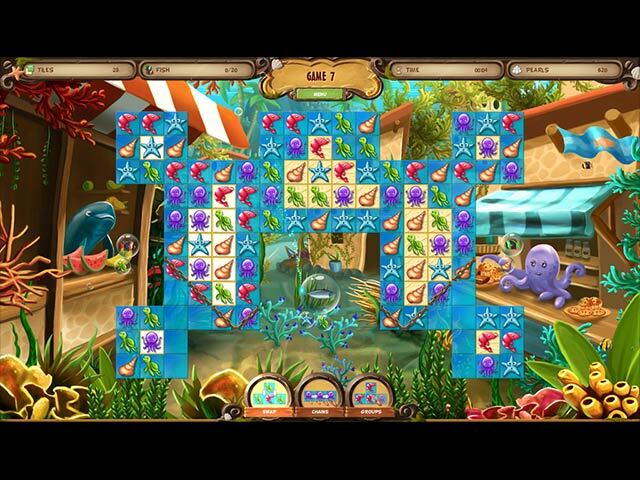 Meet the heroes on a maritime mission – smart clownfish Clowny, mighty Sharky, explosive Crabby and the nimble Octo. 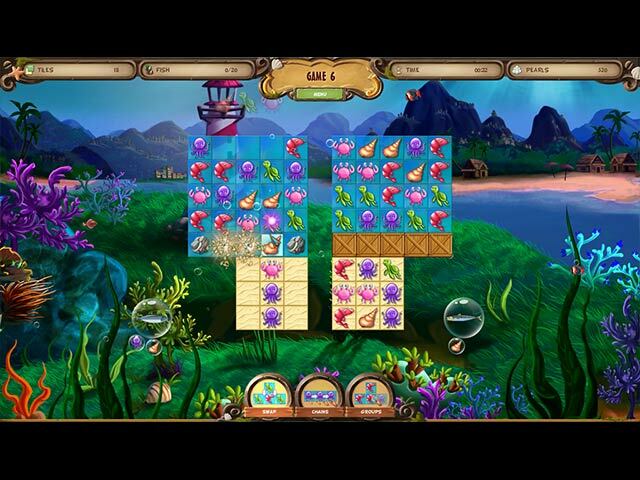 Earn pearls to afford digs and build the perfect town under the sea! Beware, oil spills threaten the deep sea paradise, sick fish need your help and our heroes face other challenges. Countless missions await in this all-new big deep sea adventure. Help Clowny and his gang build the paradise city of their dreams!